Going forward this recreation center will become the home for Community Center hosted events, programs and charities. 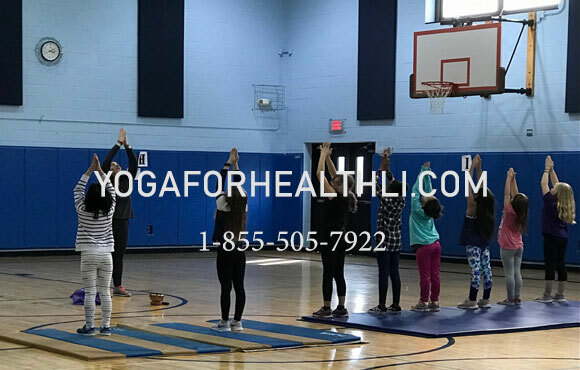 It will support several after school programs for the children of moriches schools, as well as programs for our senior citizens and other members of the community. 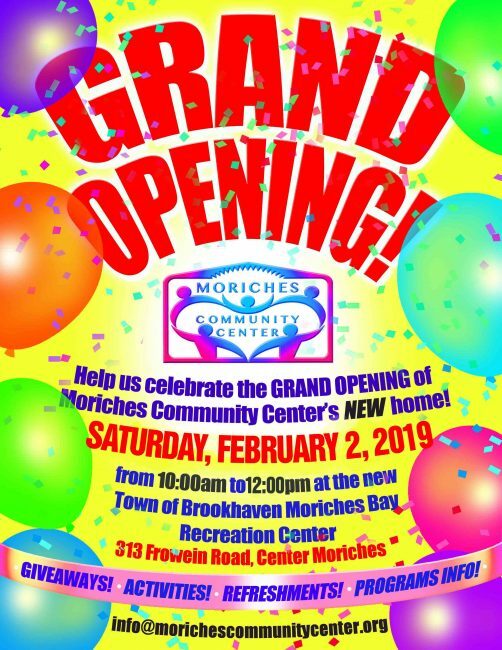 So join us in opening this exciting new branch of the Moriches Community Center. We are always looking for donations and volunteers. The new recreation center is not going to be free to maintain and run. That’s why we count on donations and community members like yourselves volunteering through out the year. If you can afford it consider donating here, and if you’d like to get involved and volunteer click here. We greatly appreciate all donations and volunteer efforts.